Mudpie and I are so excited to announce that throughout the month of December we have not one, not two, not three, but SIX big giveaways coming up! 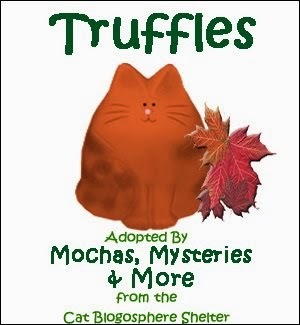 Some are for cat people, some are for cats, all are pretty darn pawsome! We're so happy to be able to do this as a great big THANK YOU to our readers for being such an important part of our lives. It all begins today with a fab giveaway from one of our favorite places for cat (and dog) people to shop...PawZaar. 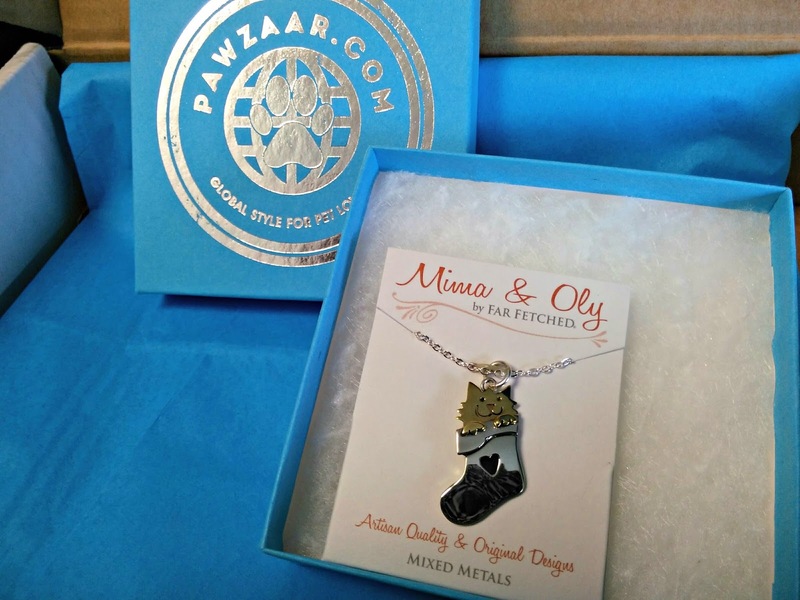 PawZaar is an online gift shop featuring items for both cat and dog lovers that was launched by the travel-writing, pet-loving, husband and wife team of Paris Permenter and John Bigley. The couple expanded into pet writing in 2008 with the launch of DogTipper.com and CatTipper.com, and now using their global contacts to locate the best artisans around the world, they are bringing handicrafts of special interest to pet lovers all over the world via PawZaar. 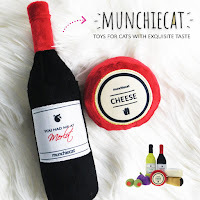 These are unique items you won't find everywhere else, the purrfect way to show your love for animals and shop for interesting gift ideas. 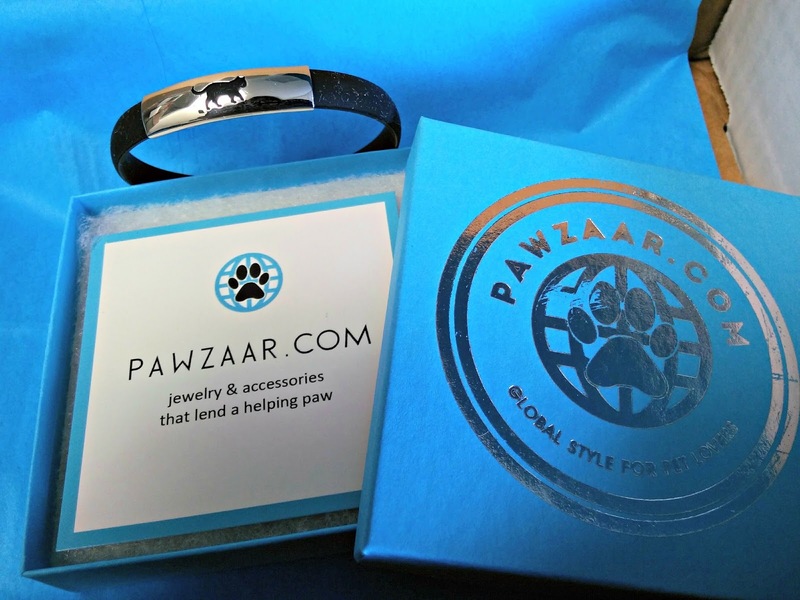 Along with shopping for one-of-a-kind products, you'll also have the opportunity to help animals at home and around the world with each purchase through PawZaar's #PawPromise donation program. 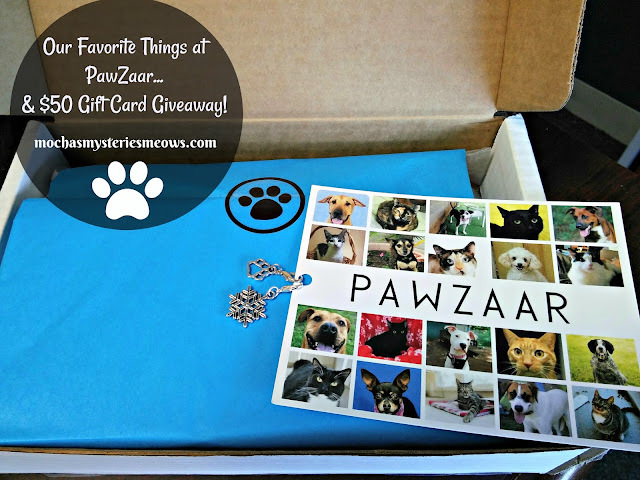 10% of the proceeds from all PawZaar products benefit animal shelters and rescues, and every week a nominated group is selected to receive that week's proceeds. They also sponsor shelter pets and with each order you'll receive a card showing the animal that your purchase helped to sponsor! PawZaar is currently offering FREE US shipping on ALL ORDERS and an extra 15% off on orders over $30 using the coupon code CATS. This giveaway is sponsored by PawZaar. I am being compensated for featuring this content but we only share information we feel is relevant to our readers. As members of the PawZaar affiliate program we earn a small commission if you purchase something using one of our links. These all look so awesome! I would get the Pet-themed Aromatherapy Car Diffuser and the Have Paws Will Travel Tote Bag. Oh, all of the items are too cute! It would be so hard to choose, but I'm thinking the kitty cookie cutters would make for some baking fun. 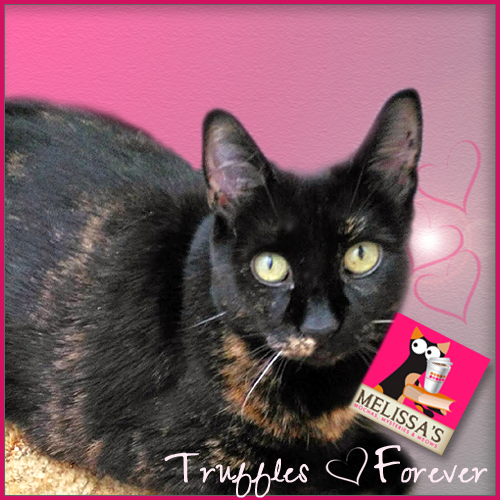 Thank you so much for sharing this with us, Mudpie and Melissa! I love the black cat cosmetics bag! 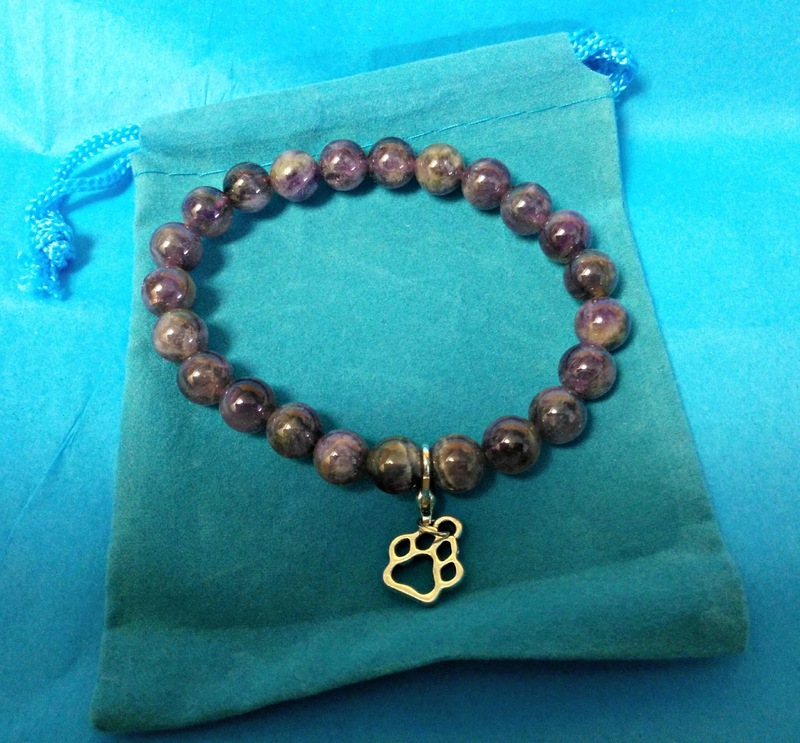 I would get the black cat bracelet. 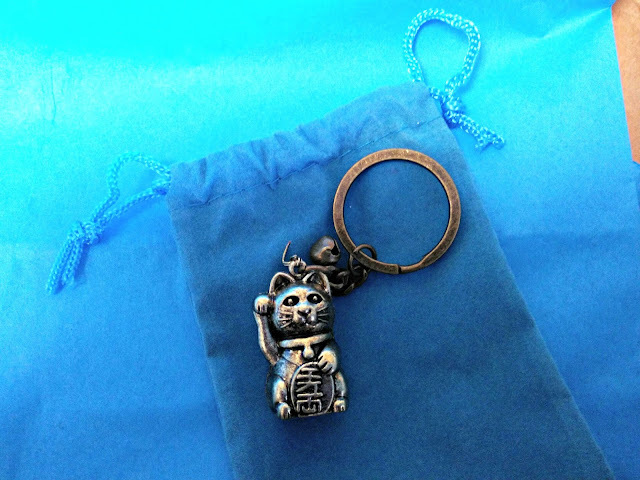 I have a couple of jewelry items from this site already and love them. What I want next is the Sterling Silver Dog Necklace. 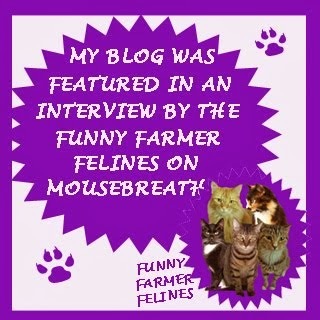 How pawtastic!! These items are just fab for Christmas gifts. Wonderful items. I love them all! Thanks for the opportunity. I'd never heard of this company before ... but these items are really cool! It's funny ... I love cats to no end ... but I never went looking for cat-related items. It wasn't until I started blogging and saw just how much great stuff is out there that I got into it. 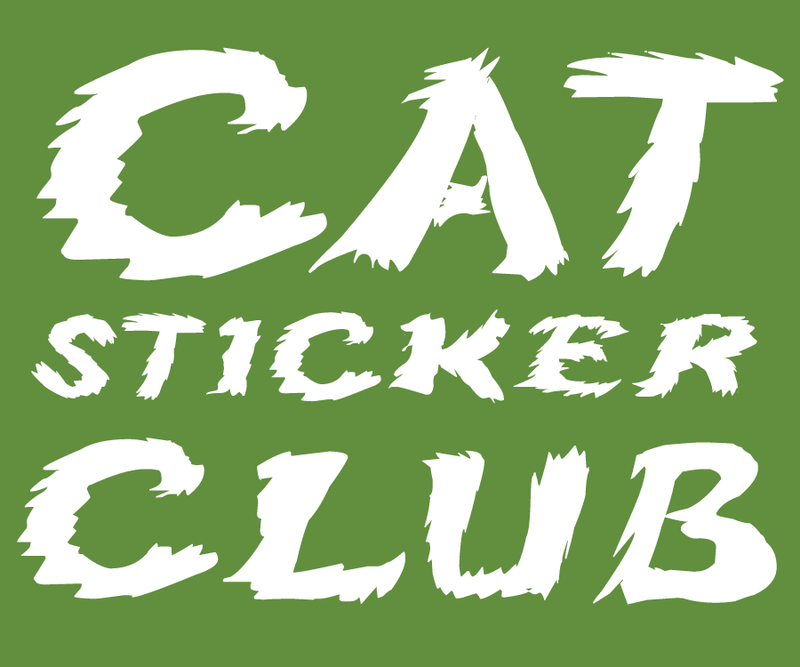 Cats rule! I love the cat abalone pin and the black cat pom pom hat. I'd get a new bracelet! 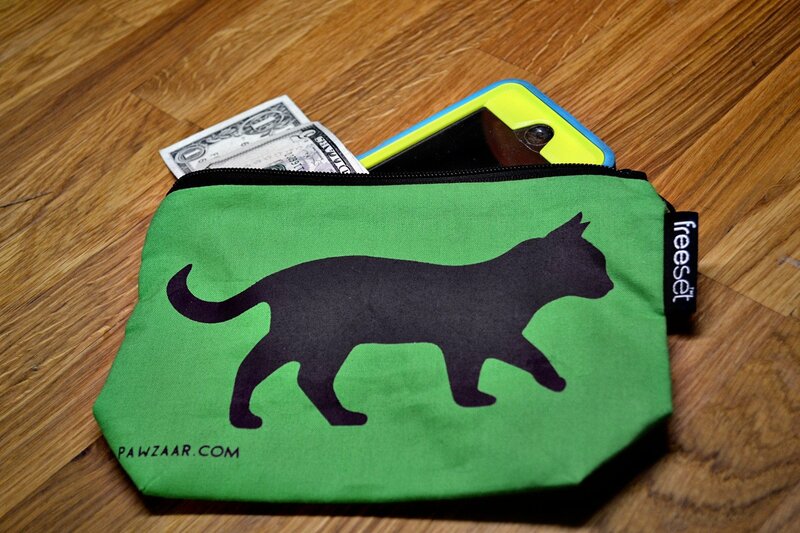 I love the Mayan Cat Pouch. 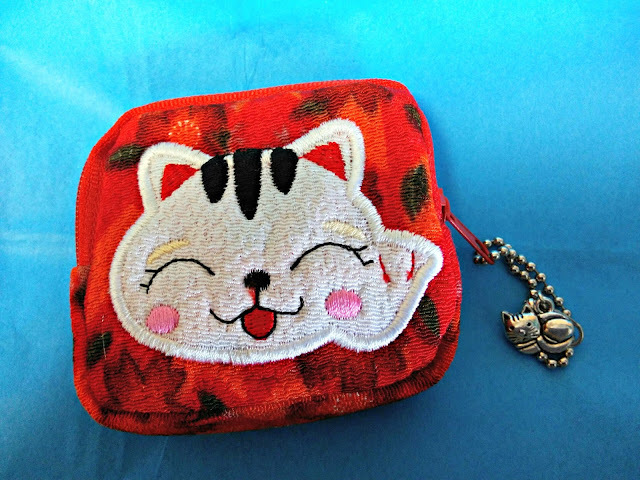 I would get the Maneki Neko Zippered Cat Coin Purse if I win. Thanks for introducing me tp PawZaar. I really like all the products featured and it would be hard to pick one. Adopt T-shirt and Pawprint scarf! It would be tough to choose what to get, everything looks great. Wow! There's so many terrific things...it's hard to decide what we would spend the gift card on if we won. I love the bracelet! Too cool! It would make a terrific collar. Fun things! I'm a Maneki Neko fan and also the black cat bracelet is very nice. Anything with black cats on it. Like the cosmetic bag. If I win I would get some cat coin purses and cat toys. I love the Always in my Heart pendant and the tropical collars would look great on my dogs. 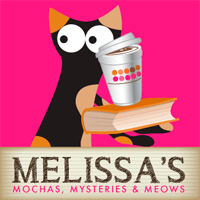 OMC, they have so much cute stuff! How can one decide what NOT to buy? I don't know what I would get! Haitian cat magnets?--and so much more! Something for my babies and something for me! For my kitties, I would get a pair of the Guatemalan Cat Nip Mice. For myself, the Paw Love T-Shirt! I loved EVERYTHING from the cat lovers section! i would either get a tshirt "have paws will travel" or one of the other t shirt. i also like the All my children have paw necklace. I'd have to get my baby something, I like the Caribbean Blue Dog Collar. I would have to get something for my cats so I would get them the Pair of Guatemalan Organic Catnip Mice and then get something for me too. i love the paw print scarf!